In her book, former interim Chair of the DNC, Donna Brazile, takes a big swipe at CNN talking head Jale Tapper. She is irritated over the tongue lashing that she said she received from him regarding the leaks of debate questions to Hillary Clinton. Well wait a minute and back the truck up. It seems that Ms. Brazile misremembered a few facts and the story she tells is vastly different from what is revealed in this article. 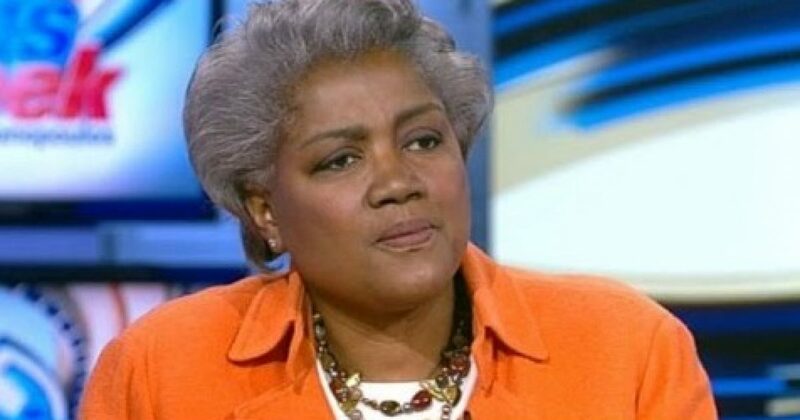 When I first heard that Donna Brazile was publishing a book I’ll confess that I was more than a little skeptical. I assumed that she would have very little to say which would be of interest to anyone except party cheerleaders since she wouldn’t want to burn any bridges. All I can say now is, boy… did I miss the call on that one. We have no way of knowing how many of the revelations in the upcoming memoir are true (she hasn’t exactly established a track record as an honest person), but she’s managing to upset the entire power structure of her party. That’s a solid formula for building buzz and selling books, so well played there, madam. One of the next bits coming to light is her memories of feeling very upset and betrayed by CNN’s Jake Tapper. This is one of the most curious claims out of a pack of stories which already warp the imagination. It all has to do with the moment which eventually proved her downfall. That came when leaked emails revealed that she had been sending debate questions to Hillary Clinton’s campaign in advance to give her a leg up on Bernie Sanders. But somehow, at least in the version of the story she’s telling herself, Jake Tapper was the one who was acting inappropriately. KEEP READING HERE THERE IS WAY MORE!